NEW YORK – As the Boston Red Sox prepare to face the Los Angeles Dodgers in the 2018 World Series, a familiar New England voice sets the scene. Five-Time Super Bowl winning New England Patriots head coach Bill Belichick has been tapped to narrate the opening tease ahead of FOX Sports’ coverage of Game 1 on Tuesday, Oct. 23. A pillar of success in the sports world, Belichick adds to the larger than life atmosphere surrounding the Fall Classic. 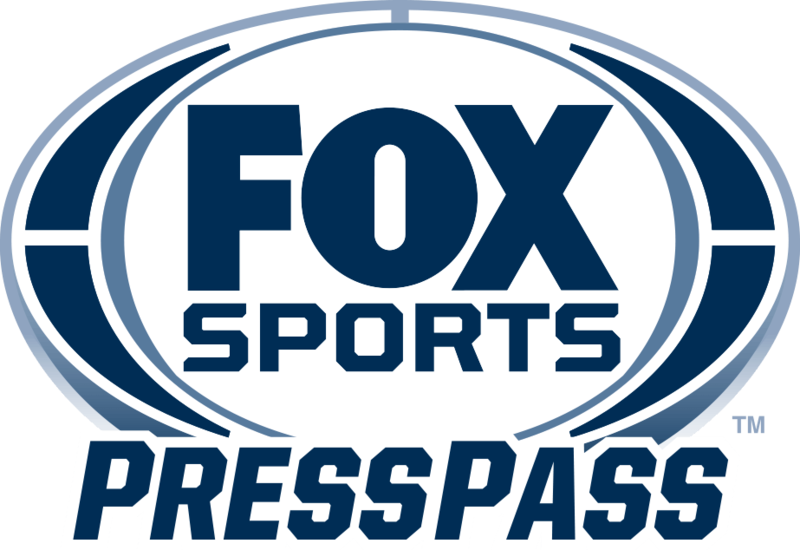 Pregame coverage of Game 1 between the Los Angeles Dodgers and Boston Red Sox airs from outside Fenway Park at 7:00 PM ET on FS1 and continues at 7:30 PM ET on the FOX broadcast network. Live action leads off on FOX at 8:00 PM ET.